It has one of the biggest wave pools in the world! 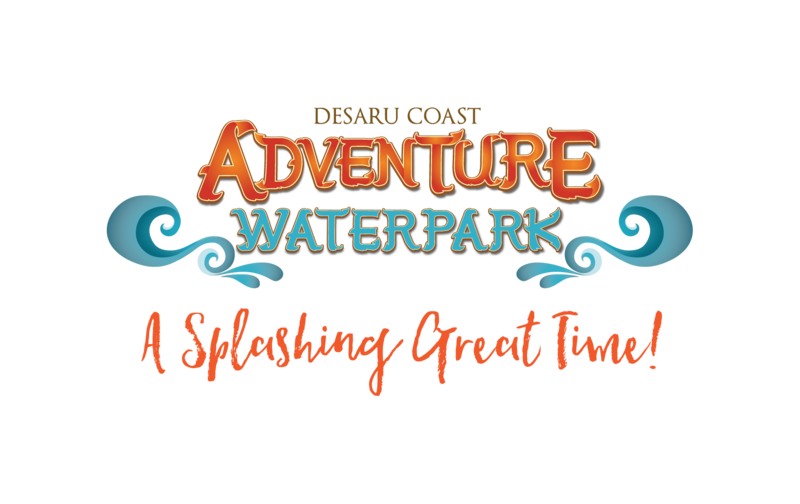 In this episode of Kids Invade SAYS, we checked out Johor’s latest attraction - Desaru Coast Adventure Waterpark! To add to the fun, we challenged the kids to keep their sponges as dry as possible while they go on different rides, slides and attractions. This is one of the biggest wave pools in the world! It spreads across three acres and is perfect for surfers yet safe enough for kids to swim by the shoreline. The first water coaster in the region that combines the thrill of a roller coaster ride with a lot of water splashing and adrenaline rush! 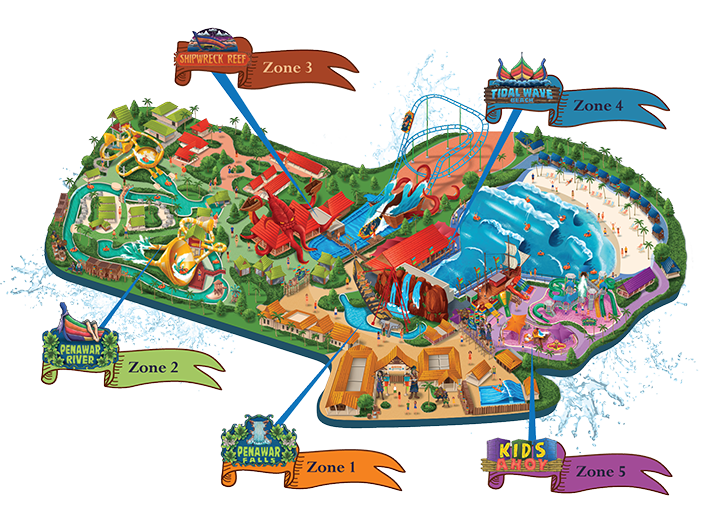 If you've got kids, there is a dedicated children zone with a combination of 13 water slides in 3 different play areas for toddlers, young children, tweens and early teens! Did you know that they have over 20 wet and dry rides, slides and attractions for kids and adults alike? Find out more here or book a trip down to Desaru Coast today!